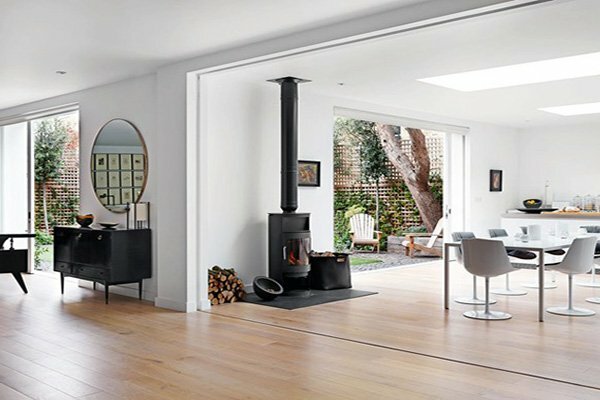 Living rooms are without a doubt one of the most important spaces in our homes. It is where the family members as well as friends gather around and spend time together. 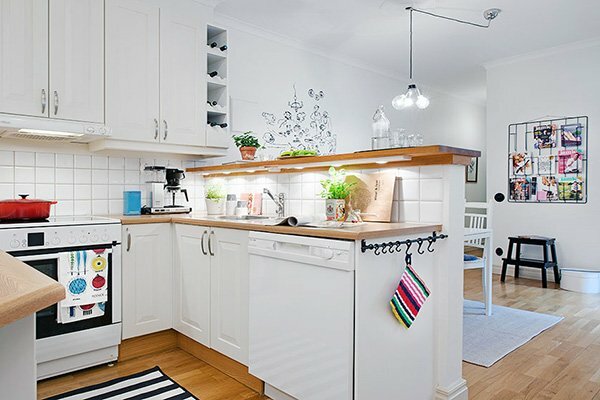 Thus, it is important to spare some time to invest in the decoration. 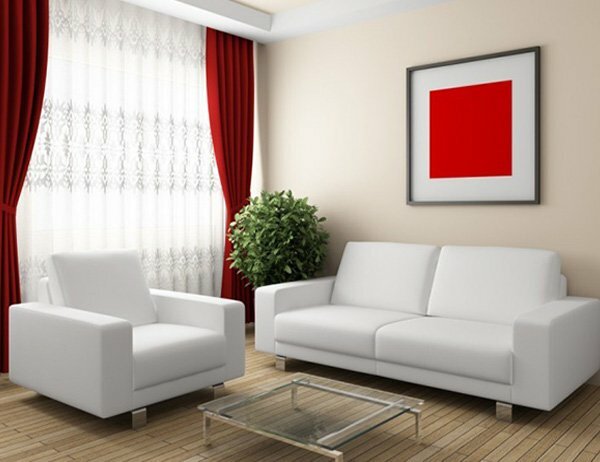 In this post, we’ll share some ideas and tips on red and white living room decorations, and hopefully provide some inspiration for those looking for new ideas! 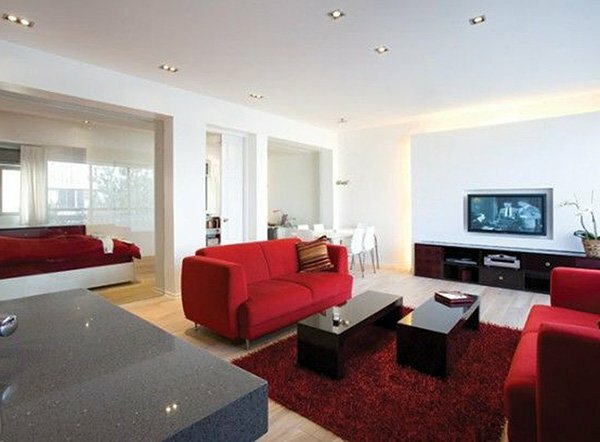 Red and white combination is one of the most well matched color combinations and you can make use of this combination on your furniture, walls, accessories, and even on the lighting of the room. We all are familiar with the idea that red represents passion, and is inviting as well as powerful. 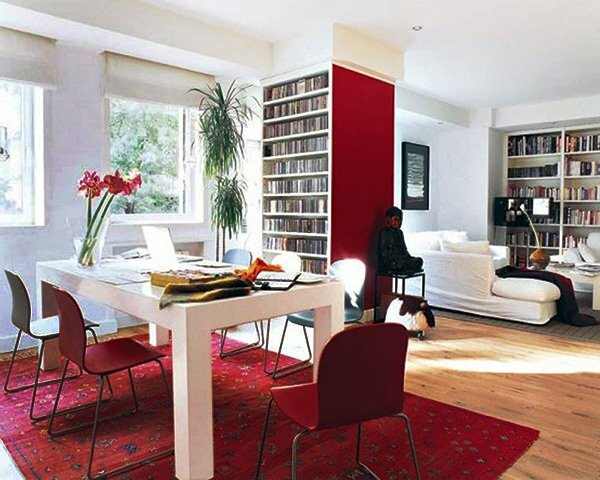 That is why you need to pay attention while working with this color – painting your walls all red for example might be too much and will make the space look smaller than it really is. 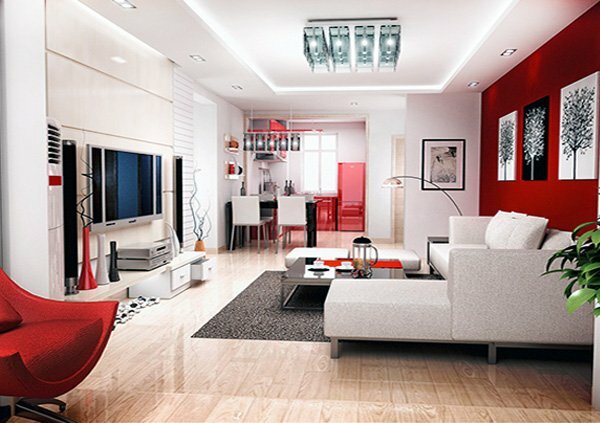 You should use red as a touch-up to make your living room more stylish and elegant. 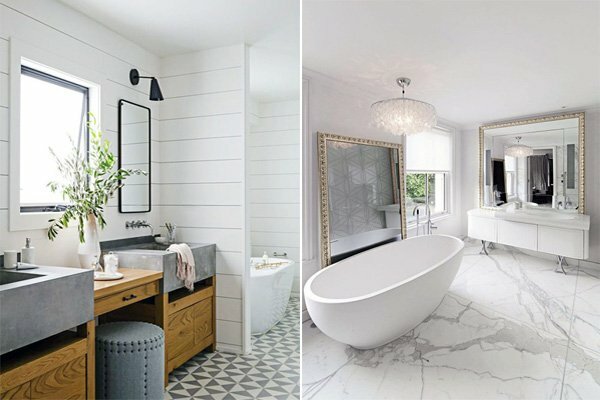 To make it more clearer, you can paint only one wall of the room to capture that chic, attractive and dashy look. 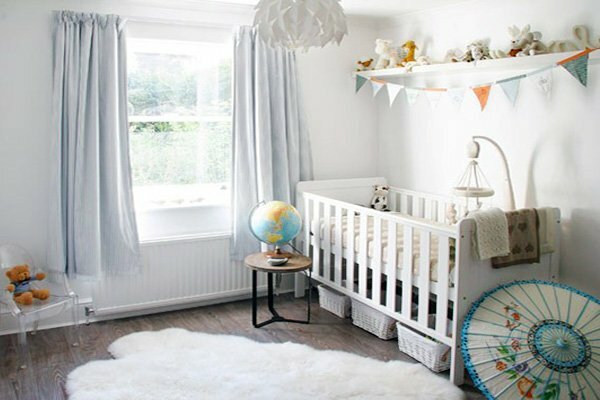 Curtains, the seating area, and the carpets do play a big role when it comes to red and white decoration. 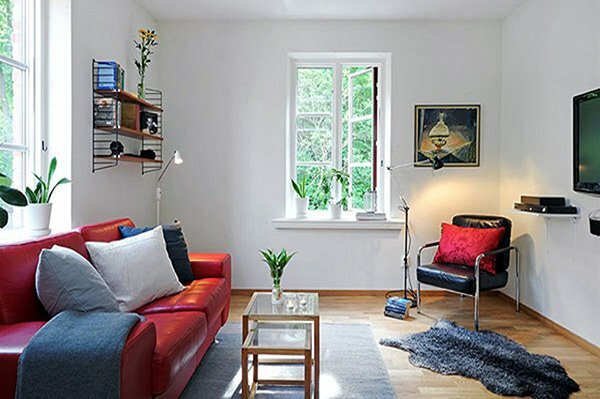 A small touch such as choosing red curtains will definitely change the atmosphere of your living room and takes little effort! 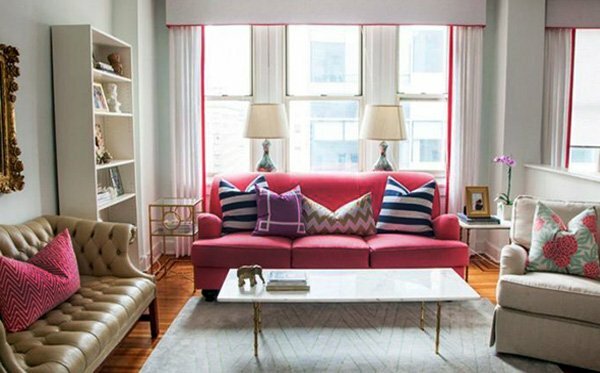 If you’d like to have the harmony of red and white in your living room, you will absolutely love these ideas that we have compiled below.